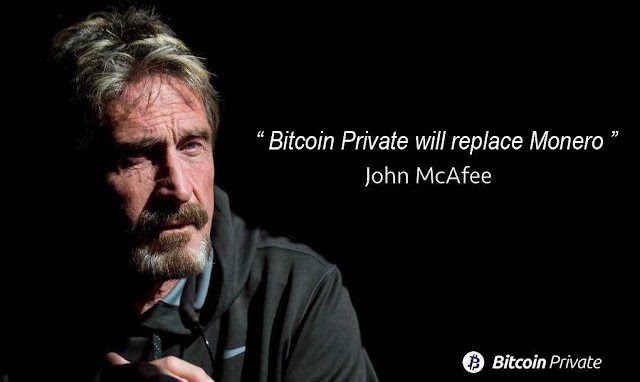 John David McAfee is a British-American computer programmer and businessman. 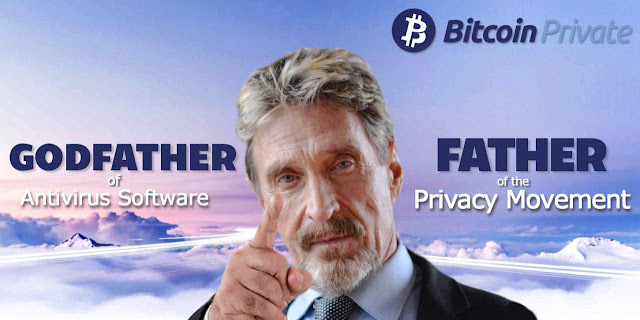 He founded the software company McAfee Associates in 1987 and ran it until 1994, when he resigned from the company (Wikipedia). 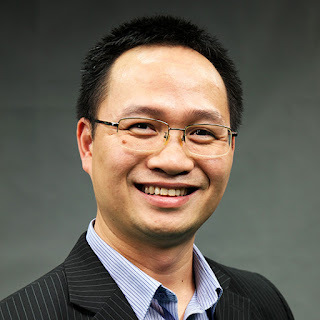 John is currently considered a leading champion and the most influential enthusiast in the cryptocurrency market when he has successfully supported a number of ICO projects. Because of this, he will charge $105,000 per tweet for any ICO projects in his "Coin of the day" promotion series. 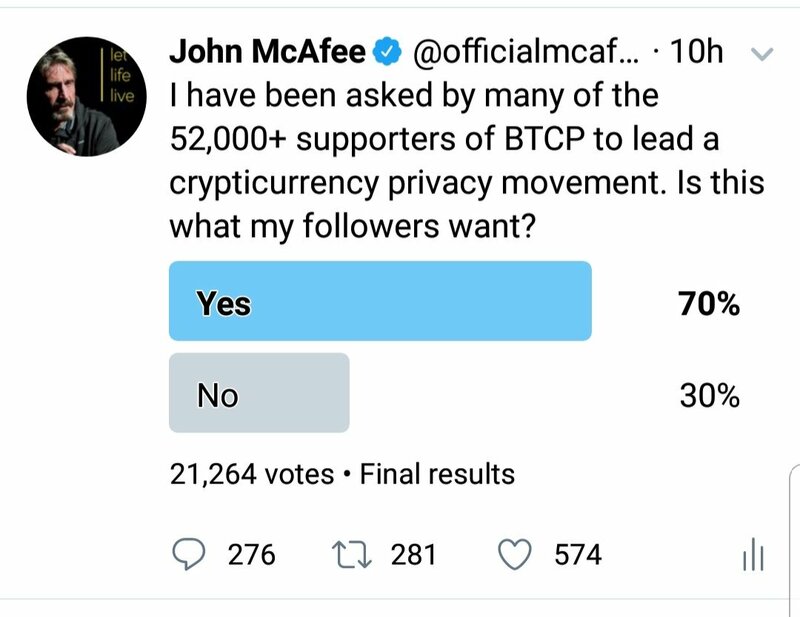 Among 21,000+ votes received from 52,000+ Bitcoin Private supporters for his poll, 70% agreed to have a cryptocurrency privacy movement. The final result looks promising and it proves a strong demand for data protection of people in this crypto world. If you are a crypto enthusiast, you have definitely seen a lot of tweets or posts spreading on Twitter and Facebook in recent days on the movement and John McAfee is always on these messages. 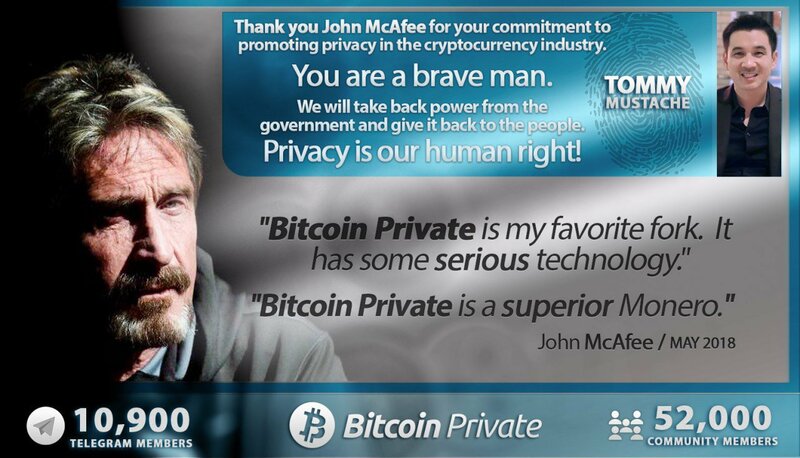 With his support, the project must be a great success and Bitcoin Private has been considered his most favorite fork ever.